Single Ear Cup SR20 Speech Recognition headsets, for Vocollect T2, T2X, T5 - NEW"
This was just what we needed. 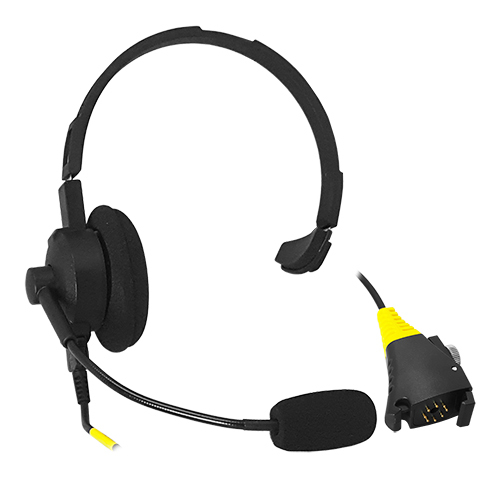 A cheaper option for OEM talkman headsets. It works just as good if not better. Our responseThank you for choosing bigtimebattery.com for your Vocollect needs. Please keep us in mind for future needs and repair on Vocollect equipment.